The University of Virginia McIntire Department of Music presents the UVA Klezmer Ensemble on Thursday, November 10th at 8:00pm in Old Cabell Hall. Directed by Joel Rubin, the Klezmer Ensemble focuses on the music of the klezmorim, the Jewish professional instrumentalists of Eastern Europe, as well as related Jewish and other East European traditions from the 18th century to the present. This performance will feature the music of Belf’s Romanian Orchestra learned from 78 rpm recordings made over a century ago, as well as of clarinetist Shloimke Beckerman, one of the leading musicians in New York’s thriving Yiddish-speaking immigrant community from ca. 1910-1960. Now in its eleventh year, the UVA Klezmer Ensemble has become a vital part of the musical community of Central and Northern Virginia, performing in Old Cabell Hall as well as at conferences and festivals throughout the region. The ensemble is currently made up of undergraduates and other members of the greater Central Virginia community. The group is committed to ethnic, racial, cultural and religious diversity. Current and recent members have backgrounds from the US, Russia, Israel, Lebanon, Armenia, Iran, and India, with religious backgrounds ranging from Jewish to Christian, Hindu and Muslim. Joel Rubin was a 2013-14 recipient of the Mead Endowment, a program whose mission is to promote the University’s unique tradition of faculty involvement with students by identifying outstanding teachers and encouraging them to take part in that tradition. 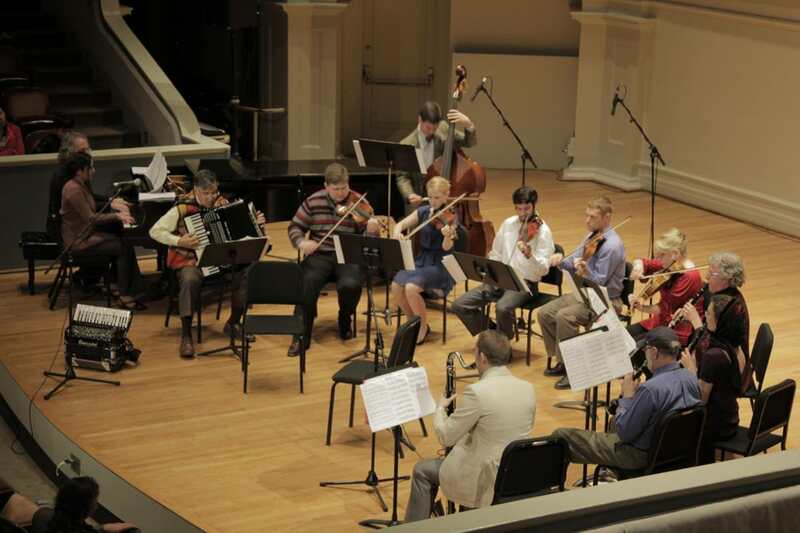 The Mead funding enabled the UVA Klezmer Ensemble to record a CD documenting its work at culmination of spring 2014 semester, “Let’s Dance”, which was released in August 2014 (http://uvaklezmerensemble.bandcamp.com/track/lets-dance). 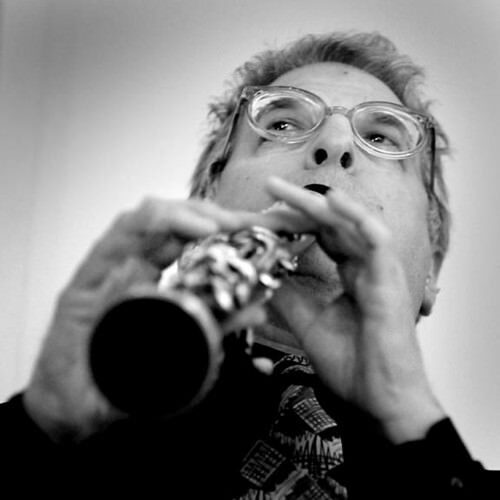 In 2016 he was a featured performer and teacher at the International Klezmer Festival in Fürth Germany, Yiddish Summer Weimar in Germany and at the Klezfest of SOAS, University of London. Tickets for the Klezmer Ensemble performance are $10 for adults and $5 for students. Tickets for University of Virginia students are free if reserved in advance at the Arts Box Office www.artsboxoffice.virginia.edu. Tickets are available in advance or at the door.